Just because the temperatures in Toronto are dropping doesn’t mean your love life can’t be heating up! Take a break from studying and head on over to these unique date activities close to Ryerson. Considering you’re on campus 99.9% of the time anyway, it only makes sense to schedule your next date night somewhere nearby, right?! With so many date options within walking distance, you’ll never run out of interesting places to get to know your crush (or get closer to bae). Escape your life as a student and immerse yourself into another world at LevelUp Virtual Reality Arcade. Walk along Mount Everest or fight off zombies with your date for as low as $25 a person. This rich virtual reality experience is the perfect date for those looking for a hassle-free adventure. Show off your singing skills and reserve a private room for you and your date at Bar+ Karaoke Lounge for $30 an hour. The small rooms accommodate 1-5 people (double date anyone? ), each stylishly designed in leather black seating and a wooden coffee table. With thousands of songs to choose from in English, Korean, Chinese, Japanese, and Thai, you’ll never run out of nostalgic and modern tunes to belt out to. The best part? The lounge serves food and beverage options (alcoholic and non-alcoholic) right to your room! 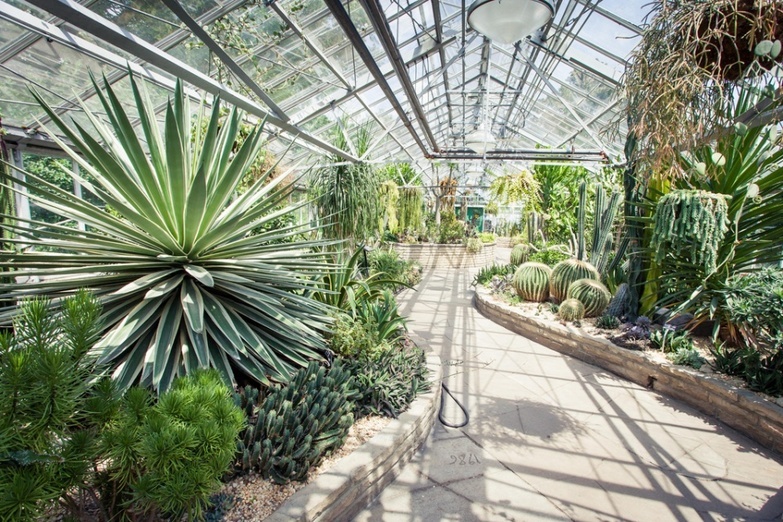 Open 365 days a year, Allan Gardens Conservatory is a 100-year-old botanical garden filled with tropical plants and exotic succulents. The garden is open to the public at no charge, so you don’t have to spend a dime to marvel at this tranquil green space. Bring a date and stroll through this 16,000 square feet greenhouse at your own leisure. Don’t forget to bring your camera! This hot spot is a picturesque backdrop to take a photo together (or of each other). Steps from Ryerson is a “library” you won’t find people shushing you to be quiet (unless, maybe, you get too intoxicated). Imperial Pub is a charming lounge and rooftop patio that serves pub food and drinks at a reasonable price. Grab a drink, explore the antique bookshelves, and spend the night chatting away in this lively character dive bar. Considered one of the best escape rooms in Toronto, Roundabout offers individuals an immersive experience in their plentiful themed rooms. Work with your date and get your thinking caps on to solve clues and puzzles before the time runs out. After all, the whole point of dating is to find your partner in crime, isn’t it? The Ed Mirvish Theatre is a historic staple in Toronto’s art and cultural scene. When it first opened in 1920, it was initially a vaudeville and motion picture house. Today, people from all over the world come here to visit this magnificent building and watch live musicals, dramas, and comedies. Reserve seats for two and experience Tony Award-winning shows the critics are raving about. It’s going to be a night you won’t forget! Are you more into music and speeches than theatre? Then you’ll definitely want to grab a pair of tickets at Massey Hall, Canada’s most important venue for concerts, shows, and lectures. Some notable performers that have played here include Bob Dylan, Neil Young, Billy Joel, Charlie Parker, Dizzy Gillespie, and the Dalai Lama. Ontario-born pop singer Justin Bieber has also performed here, as well as Toronto-born comedian Russell Peters. Take a peek at some of the cool shows coming up and surprise your date with tickets to their favourite artist(s). Image courtesy of Yelp Reviewer Gilbert K.
Here’s a riddle for you: Where can you go when it’s pouring rain, that offers you fun and games that challenge your brain? The answer, of course, is the Riddle Room. 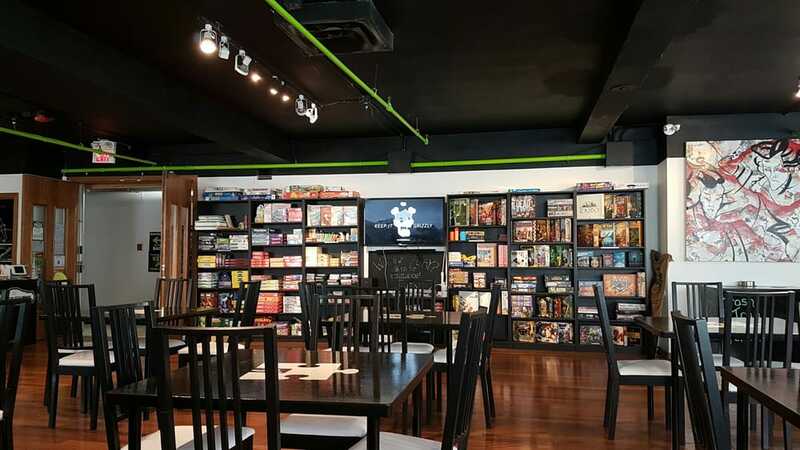 This multi-purposeful cafe has over 200+ board games and video games for you to choose from, as well as escape rooms! Ditch the traditional coffee date and visit this unique cafe “built by a bunch of passionate nerds”. Stimulate your senses and dine at O.Noir, a once-in-a-lifetime experience like no other. As guests, you will enjoy a delicious two or three-course meal in the complete dark. Your meal will also be served by a visually-impaired wait-staff. 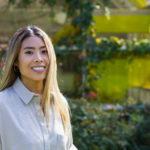 This romantic and atypical experience is bound to get the conversation juices flowing as you both figure out how to eat without relying on your vision. For $110 an hour, you and your date can receive a relaxing couples massage at Jasmine Spa. 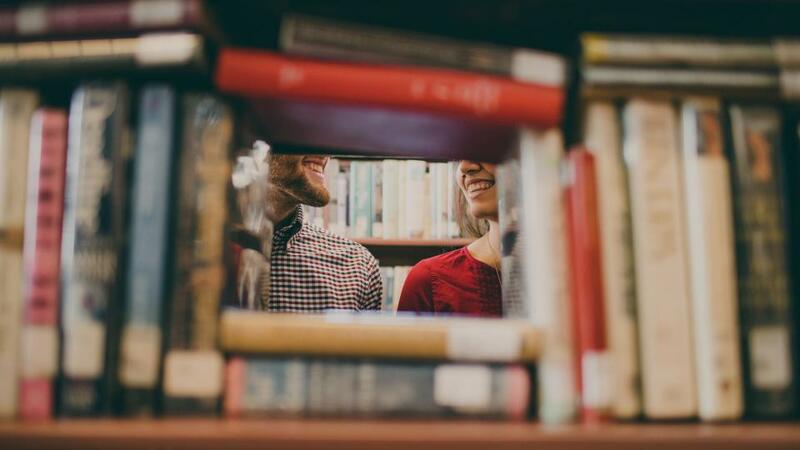 While this date idea might be too intimate for a first-date, it’s a relaxing option for couples (or friends) who are swamped with school and in dire need of a stress-relieving activity. Which places on the list will you have your next date night? Let us know by tweeting us @RUStudentLife.